On the tracks of James Bond! 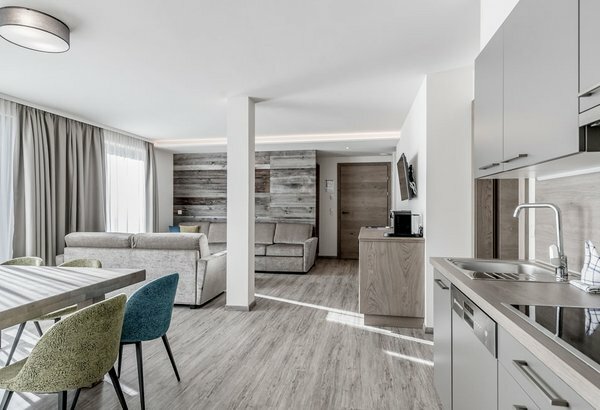 If you know the James Bond movie "Spectre" you will have noticed that some of the most spectacular winter action scenes were shot in the mountains of Sölden. The wait is almost over. James Bond returns to Sölden. 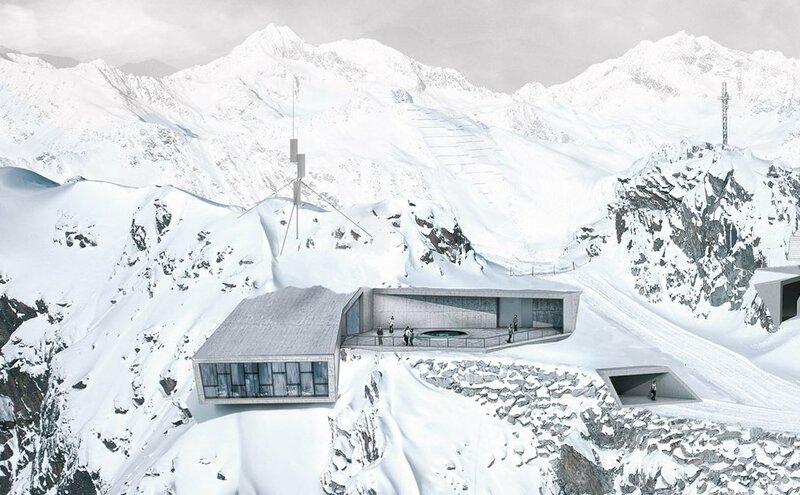 A superb James Bond Cinematic Installation is under construction inside the summit of Sölden's Gaislachkogl Mountain. Its name reflects much more than just a simple James Bond Exhibition: 007 ELEMENTS stands for an immersive, interactive, and educational experience that places visitors with all senses inside the World of 007. Combining state-of-the-art technology with stark contemporary architecture, the Cinematic Installation creates a captivating experience amidst picture-book natural landscapes. 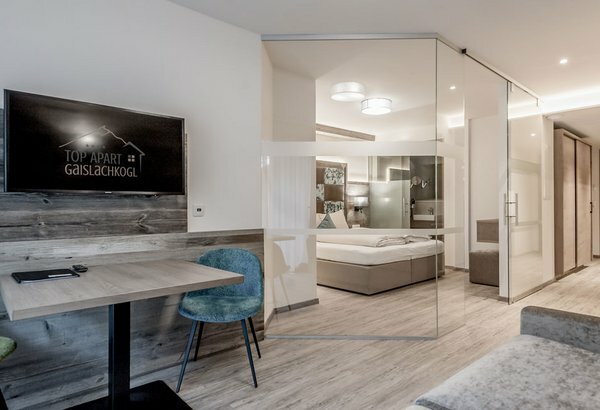 The 1300 m² building over two levels can be found right next to the ice Q Gourmet Restaurant, and reveals itself through an underground tunnel. 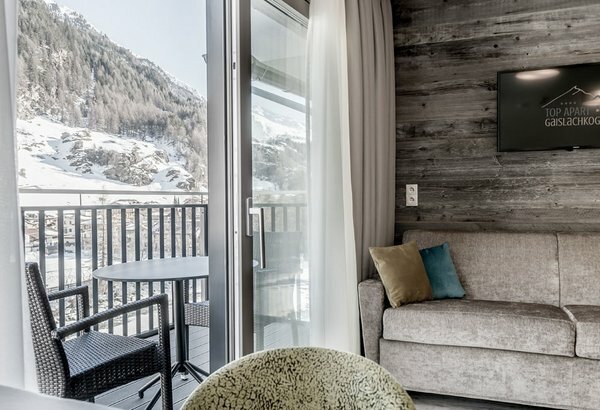 What could be more beautiful than a holiday in Sölden - following the tracks of the world-famous Agent 007. Discover James Bond on skis by visiting Sölden's unrivaled film shooting spots including the Gaislachkogl middle station, the ice Q restaurant and the Glacier Road. A truly unique experience! As legendary as James Bond himself is the ice Q gourmet restaurant - one of the superb movie shooting locations nestling on top of Gaislachkogl peak. The gourmet restaurant, opened in 2013, boasts a breathtaking setting at 3048 meters above sea level, right on top of Gaislachkogl summit. Its purist architecture and futurist design make it one of the most outstanding buildings of the whole Alpine Region. The glass facade covers some 900 m², offering uninterrupted panoramic views of the scenic Ötztal Alps behind a glittering curtain. The glass cube of the ice Q building plays a leading role in the James Bond movie: the futurist hospital is a hiding place of Bond villain Christoph Waltz. 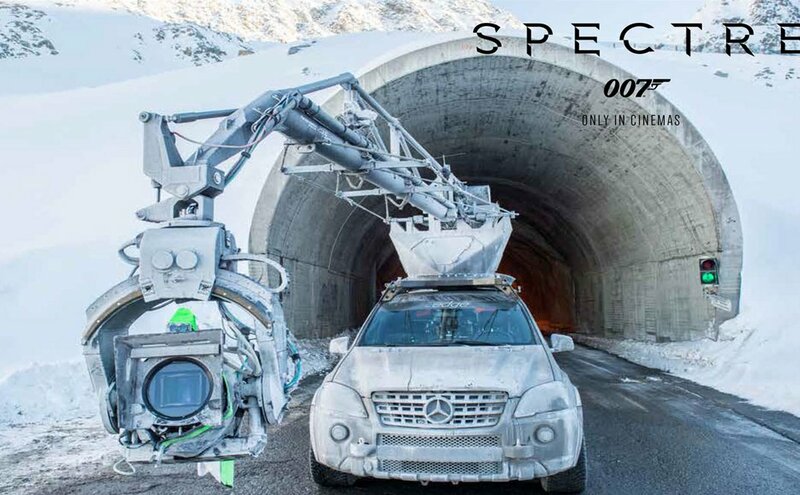 Additionally, Gaislachkogl peak was the first official "Spectre" photo call location.